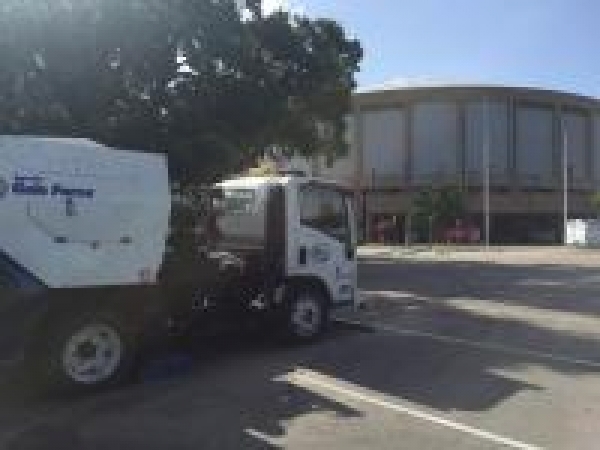 Sweep Masters, Inc. has been the preferred sweeping service of the Mississippi Gulf Coast since 1996. If you're in our service area, please tell us how we can help! Our service area includes the Mississippi Gulf Coast and Mobile and Baldwin counties in Alabama. Even if you need service outside one of these areas we will do our best to accommodate you. 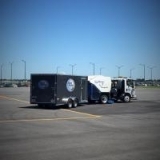 Maintaining your parking lot is just as important as keeping the inside of your business clean. A clean shopping center attracts more customers and good tenants. Proper maintenance also keeps the pavement in good condition and potholes are less likely to develop. 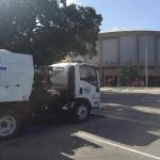 We specialize in commercial, industrial and municipal street and parking lot sweeping, parking garage sweeping as well as commercial and industrial power washing. We use only Schwarze brand vacuum sweepers. Their strong power, high dependability and low noise factors are all pluses for both us and our customers. Our parking lot sweeping services includes vacuum sweeping the parking lot, blowing off the sidewalks, under cars and corners, and keeping the grass areas free of debris. We can also change the trash can liners at an additional fee. 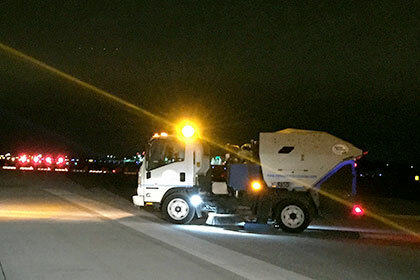 Whether you need a nightly service, or just once a month, we customize our services to meet your needs. Please visit our website, www.SweepMastersOnline.com, or call us at 228-343-3008. We look forward to hearing from you.